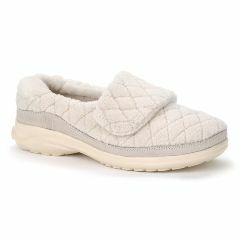 AllegroMedical.com is happy to offer the very best diabetic shoes for men & women along with diabetes shoes & inserts. With some of the best brands and options, including shoes and boots by from Oasis, inserts and insoles by AliMed, along with walker boots and aircasts, all of your needs will be met. Whether you want more fashionable or more functionaldiabetic shoes for men & women, or you simply need diabetes shoe inserts, AllegroMedical.com offers only the highest quality diabetic supplies and accessories at the lowest prices guaranteed, including a huge assortment of footwear. See our Best Price Guarantee for more details.